Mike learned that it’s not enough to write a compelling book. The book has to be designed in such a way that readers will want to buy it. And that means having a well-crafted title and a stand-out cover. For that, he turned to PickFu. I do not like option A’s use of the word “pimp” as it’s juvenile and offensive. With his title decided on, Mike went to work with a graphic designer to create the book’s cover. 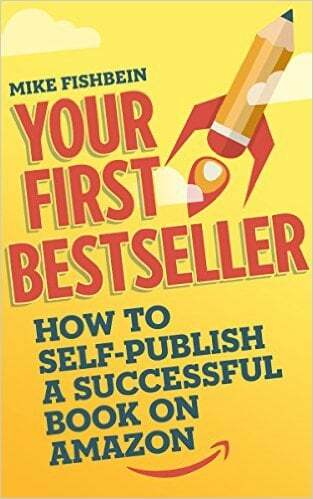 Have you had similar success as an author using PickFu? Tell us about it in the comments! PS – We used PickFu to test the title of this article. See the results!